Home›Reviews›King Kobra Takes the Stage in Sweden on a New Live Release! 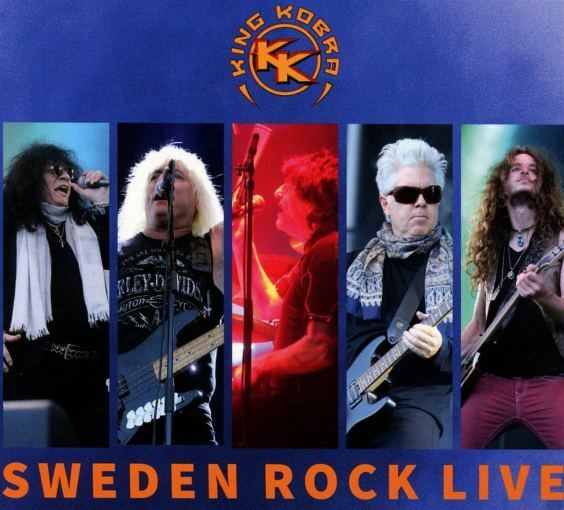 King Kobra Takes the Stage in Sweden on a New Live Release! King Kobra was formed by legendary drummer Carmine Appice in the mid 1980s. Despite initial promise and three records released, the group never got their just dues, and quietly disbanded (many prior members would go on to establish another band, Bulletboys). 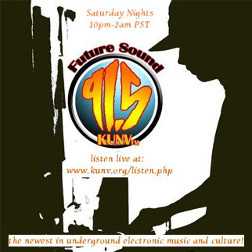 In the early 2010s, fans got a surprise announcement King Kobra would be reforming! The classic lineup of Appice with guitarists Mick Sweda and David Henzerling, and bassist Johnny Rod, got together with new vocalist Paul Shortino (Rough Cutt, Quiet Riot) and recorded two records. Following said reunion, the group once again quietly disappeared, but announced a new tour in 2016! For this tour, Mick Sweda was replaced by guitarist Jordan Ziff. I was lucky enough to catch a Vegas show on this tour, but the highlight for the group was an appearance at the prestigious Sweden Rock Festival. I’m always eager for more King Kobra material, and it’s worth noting this is the first ever live release from the band (curiously, they never put out any live material during their initial 80s heyday). And while I wouldn’t call this release a revelation, it’s still great to hear the band on the live stage again. There have been numerous online videos/reviews/etc. bashing the band’s performance from this festival, though to me, this live album sounds just fine (it’s not clear how much of this release, if any, was doctored in the studio). Audio-wise, there aren’t any major problems here. Whether that’s due to the band being great performers (which I’ve known them to be over the years) or studio touch-ups is unclear, but the package sounds good. The only real issue is "fade outs" after several of the songs which do somewhat detract from the live feel. I’m constantly impressed by these musicians, their chemistry, and their talents. Paul Shortino is a fantastic vocalist who’s sang in countless bands over the years, and it’s a shame he hasn’t been able to devote more time to King Kobra (this is likely due to his commitments to Raiding the Rock Vault in Las Vegas). While he doesn’t quite match his predecessor Mark/Marcie Free on a few of the older tracks, his gig as frontman here still must be commended. Guitarist Jordan Ziff manages to be a surprisingly good fit, something I can attest to after having seen one of the band’s 2016 live gigs prior to this performance. 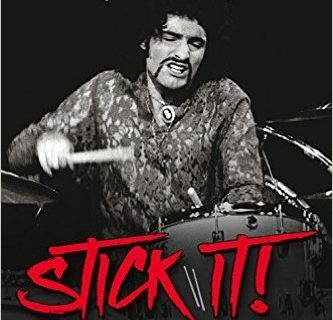 Johnny Rod remains a character in every imaginable way, and Carmine Appice is still one of the best drummers in the business even all these years later. The setlist includes some highlights, though it’s slightly less impressive than the performance itself. Some definite gems from the band’s past (“Shadow Rider,” “Hunger”) light up the tracklist along with their more recent exploits (“Turn Up the Good Times.”) But there’s simply too much missing from the band’s past. The King Kobra III album from 1988 is ignored entirely! Some tracks were omitted from the actual live performance as well, including “Running Wild,” “Monsters and Heroes,” and “Iron Eagle (Never Say Die).” While the album does have a few fun surprises like Johnny Rod doing a bass solo which explores his past with WASP, plus a guitar solo referencing Deep Purple, and a brief Ronnie James Dio tribute. But these things shouldn’t come at the expense of the band’s own songs. Another surprising omission is “Have a Good Time” from the group’s most recent studio album, for which the band actually recorded a music video. 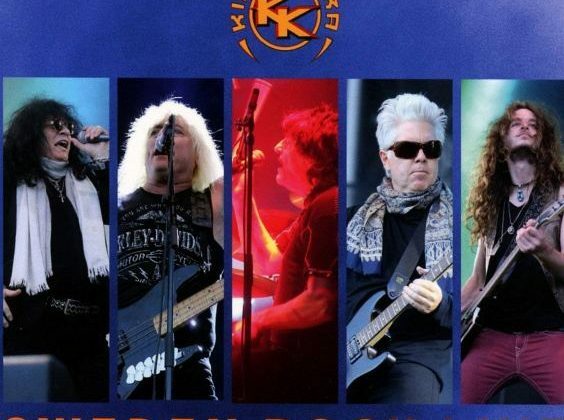 This live release from King Kobra is one fans are sure to enjoy; the band is tight and the songs sound fantastic, though there are a few missed opportunities in the setlist department. That said, it’s still recommended for fans.